Blaze Fireworks have recently been contacted by a number of Scout Groups enquiring about Scouts Firework Displays. The Scout groups had previously self-fired bonfire night displays using retail product purchased from a shop or on-line. We asked them why they were now seeking a professional firework display rather than firing themselves and the same answer came back several times; additional insurance to cover the staff firing the display. Additional insurance for the Scout firework displays over and above their umbrella event insurance was going up year on year. The cost of their retail fireworks was also increasing so it had become time to look at a professional firework display from a company such as Blaze Fireworks. One of their concerns switching away from the self-fired display was cost. The assumption was that a professional firework display would be significantly more expensive than the price they were paying for the fireworks. Once we had looked at their budgets and factored in their additional insurance cost, the displays were in a comparable price range. 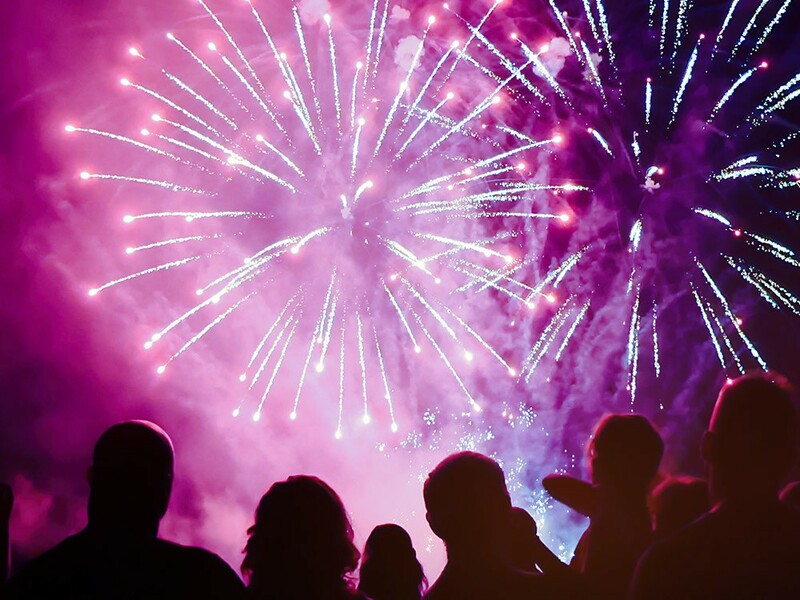 The advantages of using a professional company meant that the Scout groups no longer needed to take out the additional fireworks insurance over and above their normal event insurance. The professional fireworks display company was also able to provide a wider range and larger effects than they been firing previously including aerial shells which are not available to the public. We also discussed with a couple of Scout Groups the possibility of pooling resources with other local groups to increase exposure for their events, pool display budgets and volunteer resources for event marshalling. The main disadvantage was that some of the volunteers had fired the Scout display for a number of years and so we offered to provide training to the volunteers so they could assist rigging the display under supervision from Blaze Fireworks display technicians. If you’re thinking of changing to a professional firework display company for your Scout bonfire night event then get in touch with Blaze Fireworks. We will happily offer no obligation advice.